This Monday another Ponzi scheme was revealed by the US Commodity Futures Trading Commission (CFTC). The regulator has fined the operators of ApuroFX, Forex fraudster from South Korea. The founder of the company that was successfully using the Forex Ponzi Scheme will have to pay over $2.2 million for numerous violations of the Commodity Exchange Act. Based on these violations a California court had granted CFTC’s motion for a default judgment against Jin Choi. Choi is a citizen of the Republic of South Korea, who was living in Los Angeles, California and ran several fraudster Forex companies including Apuro Holdings Ltd (Apuro), ApuroFX, JCI Trading Group LLC, and JCI Holdings USA. He will now have to pay over $2.2 million for his wrongdoing, $1.2 million should be paid as a restitution payment to the victims of the scam, another $1 million is a civil financial penalty. One might think that the fine is too heavy for the individual to pay, however, the regulator emphasized that Jin Choi had solicited over $1.15 million from 14 investors. Earlier this month, the regulator fined crypto scammer for $1 million for leading a crypto scam brokerage. 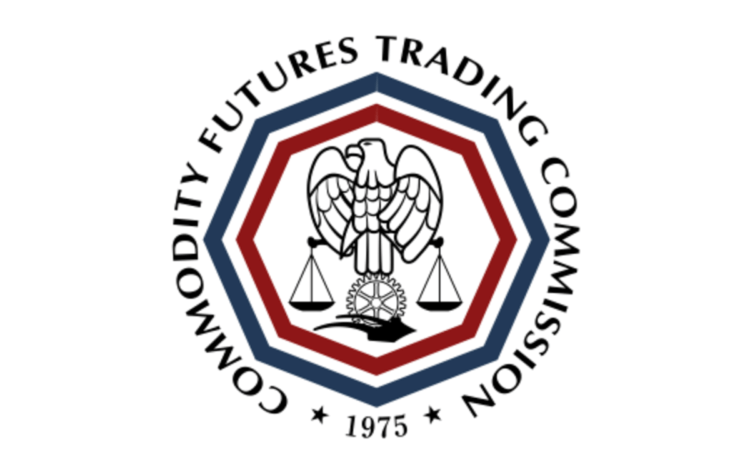 In addition to the fine, the CFTC also imposed a ban on Jin Choi for any type of trading in the future. Issuing a cease and desist order is a standard procedure in such cases that prevent the offender from leading the same scam and committing the same offense twice. While leading the Forex Ponzi scheme Jin Choi had made several violations including the fraudulent solicitations, false statements, and fraudulent misappropriation. The offender has created numerous fake account statements. With the help of them, he was misleading investors about the status of their investments. 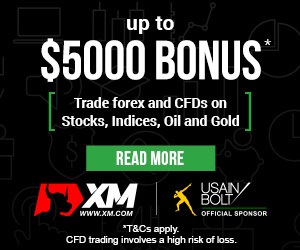 According to federal investigators, Jin Choi was luring traders to invest money into an FX trading pool and was promising that they would gain high profits on the currency market with the help of his miraculous trading capabilities. In reality, the money investors were giving the offender was spent on his own expenses. He was also paying some of the money to several investors so that his scheme would stay unrevealed. According to the statement, Most of the money the offender got from scamming traders were used to covering his own living expenses while paying approximately $24,000 to some of the customers as “profits.” This is how the Forex Ponzi scheme usually works. Certain customers were given money as profits so the others would also think that he was trading profitably on the customer’s behalf.